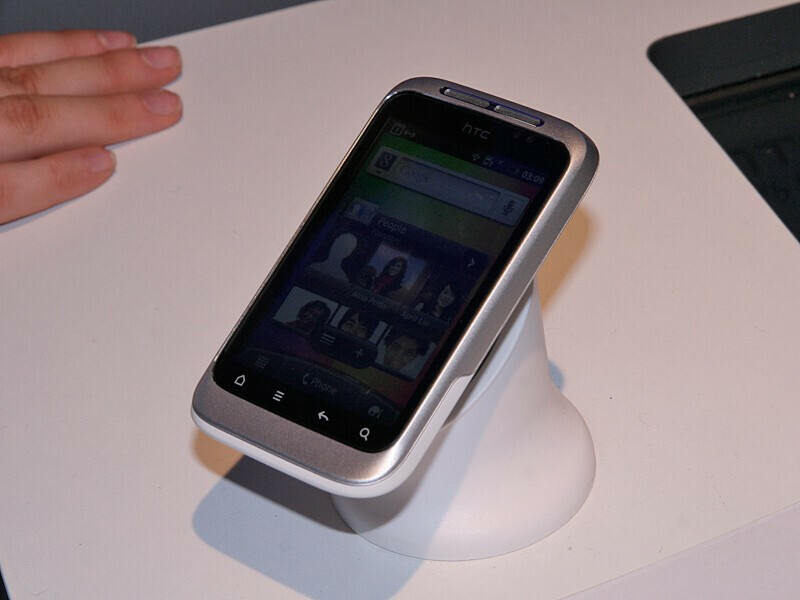 Earlier today HTC announced a few of its upcoming phones, and here we are at Barcelona playing with the successor of the HTC Wildfire - the Wildfire S. All in all, our first impression of the prototype unit was that the HTC Wildfire S is simply a refreshed version of its predecessor. 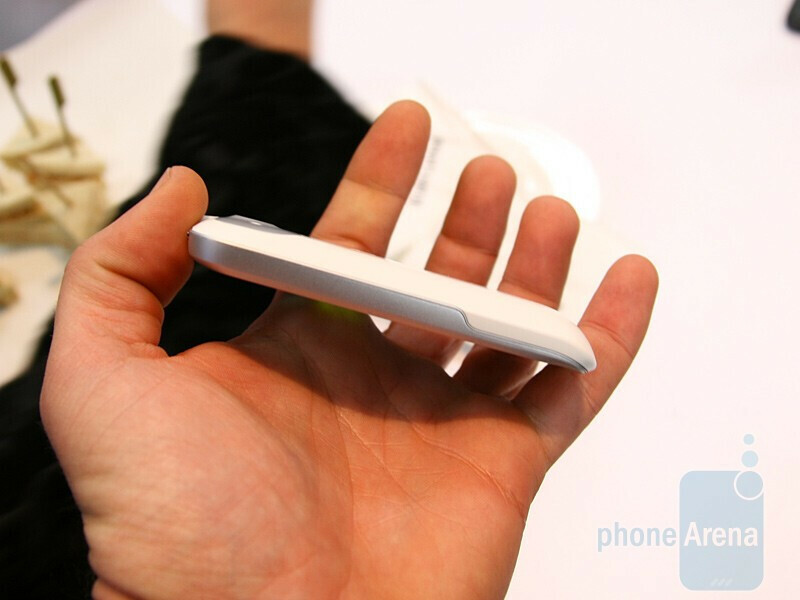 As a matter of fact, the only notable design reshapes are that the optimal trackpad we know so well from the original Wildfire is missing on the Wildfire S, and the fact its successor's body is made of higher quality materials, although, in fact, we didn't feel much of a difference when playing with the prototype unit. 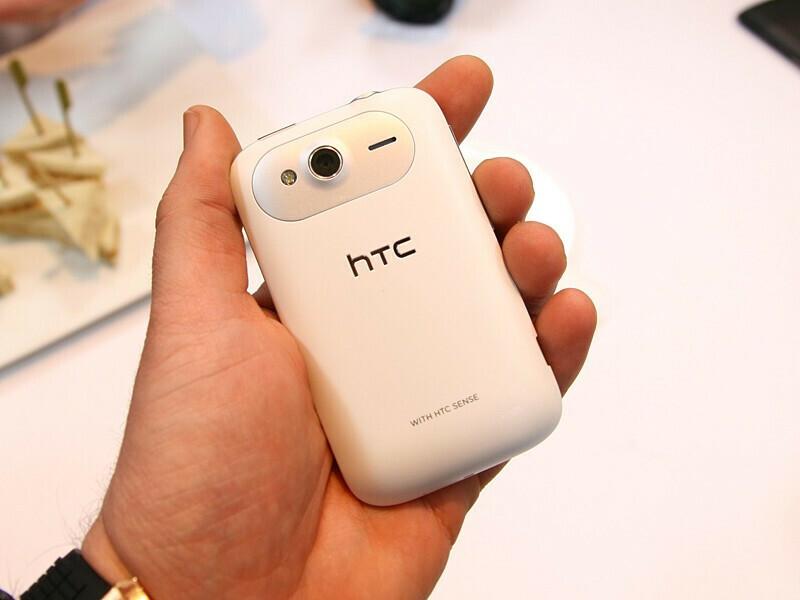 Otherwise, their dimensions are similar, but the HTC Wildfire S is a bit smaller and weights only 3.7oz. 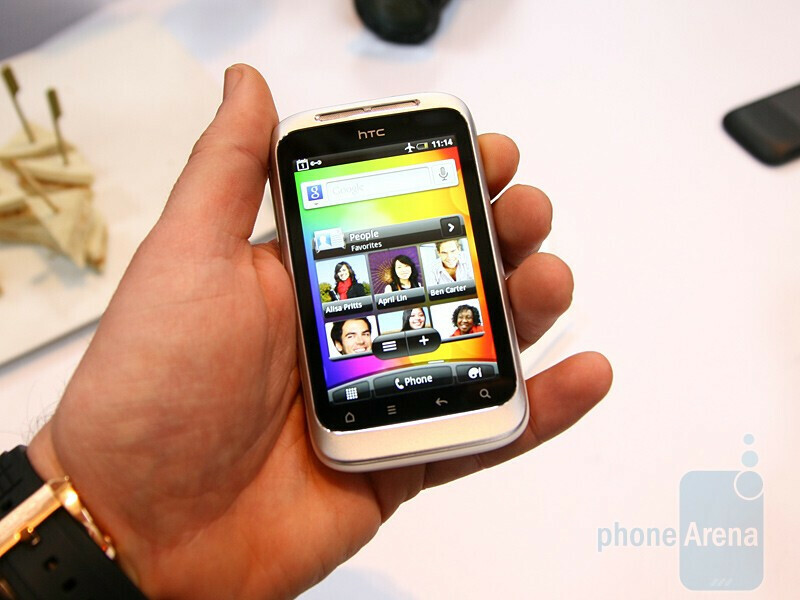 The HTC Wildfire S sports a 3.2-inch screen, and has a higher resolution than its predecessor (320 x 480). 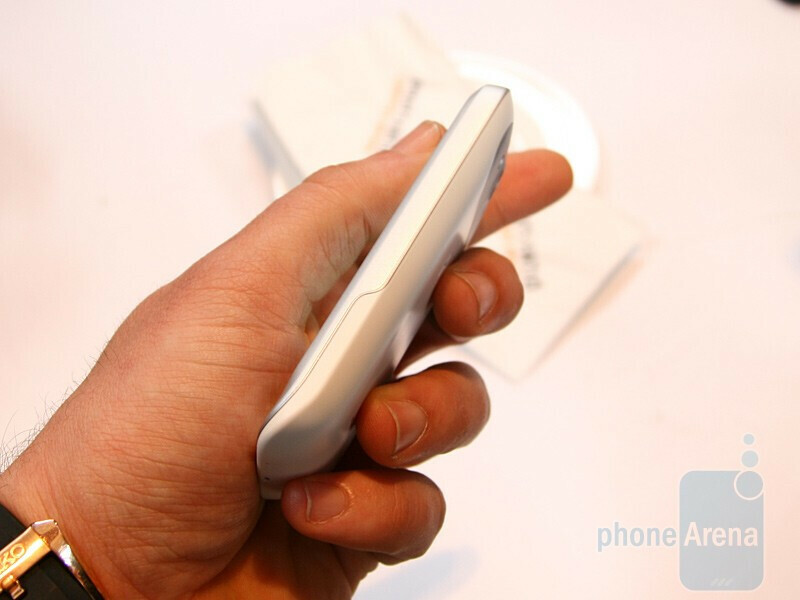 The Super LCD Display it utilizes makes a difference, as everything on the screen looks good for a low-end handset. 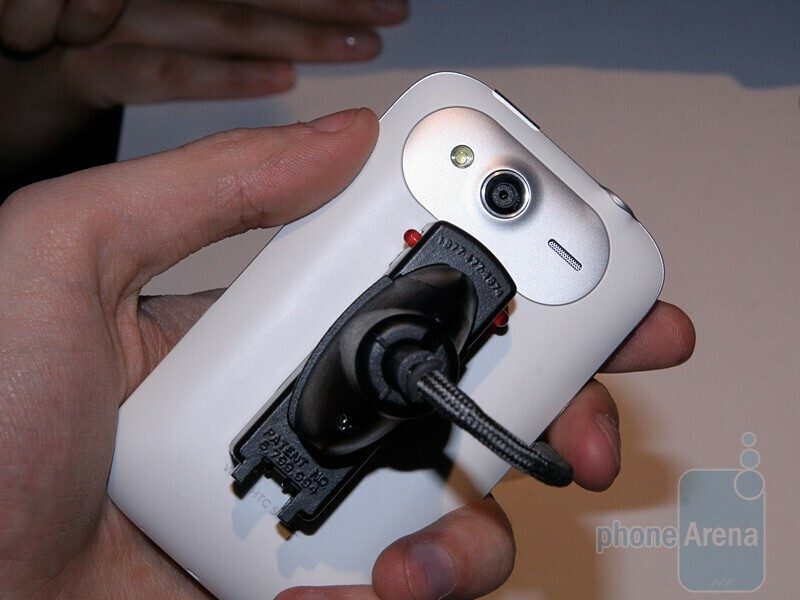 It is powered by 600MHz processor, has 512MB of RAM and ROM, and offers a 5MP rear camera with LED flash and auto focus. Here's the best part, though - the Wildfire S has an ace up its sleeve, because when it's officially released, it will sweeten your life with the latest Android taste - Gingerbread. 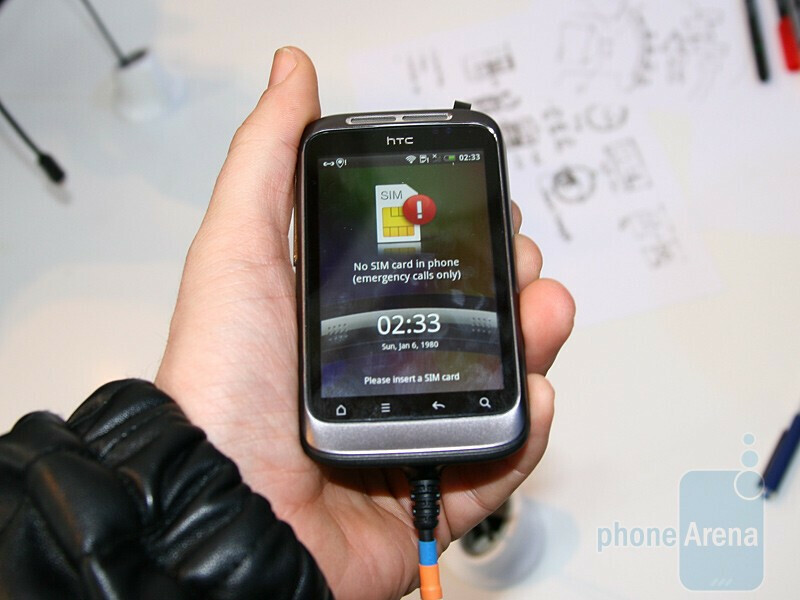 Not many low-end phones offer you the Ginger flavour, and to make things even better, HTC placed the ever excellent HTC Sense UI on top of Android 2.3.3. 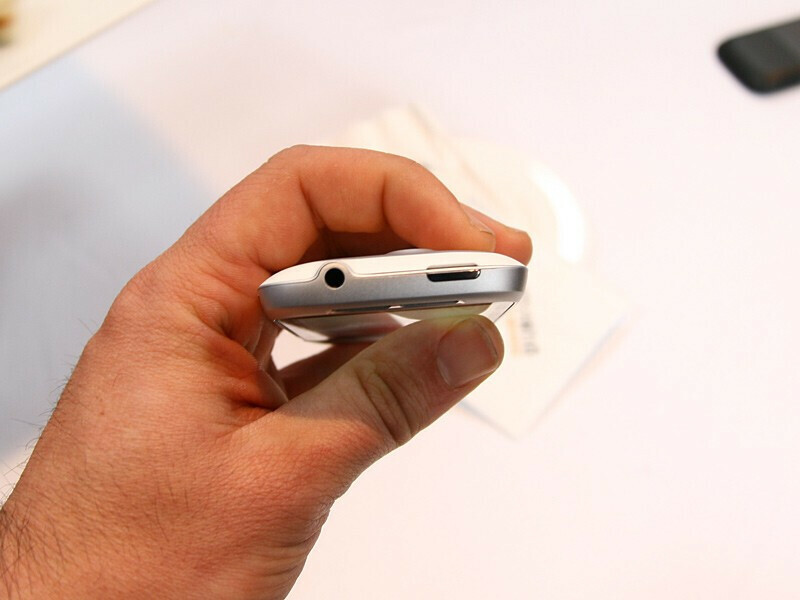 This phone is scheduled for a Q2 2011 release, but pricing info is not available. This is NOT desire S. That is bigger and better - different back too. 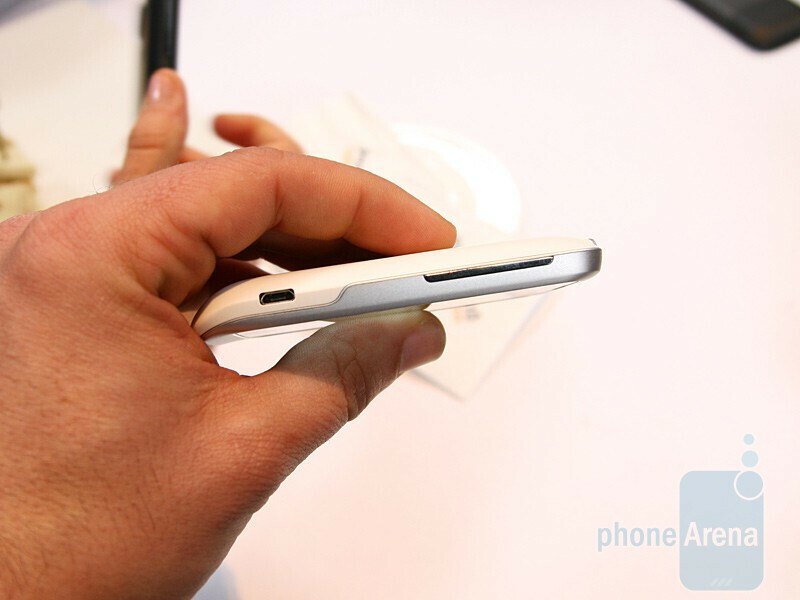 Desire S doesn't come in white anyway.. 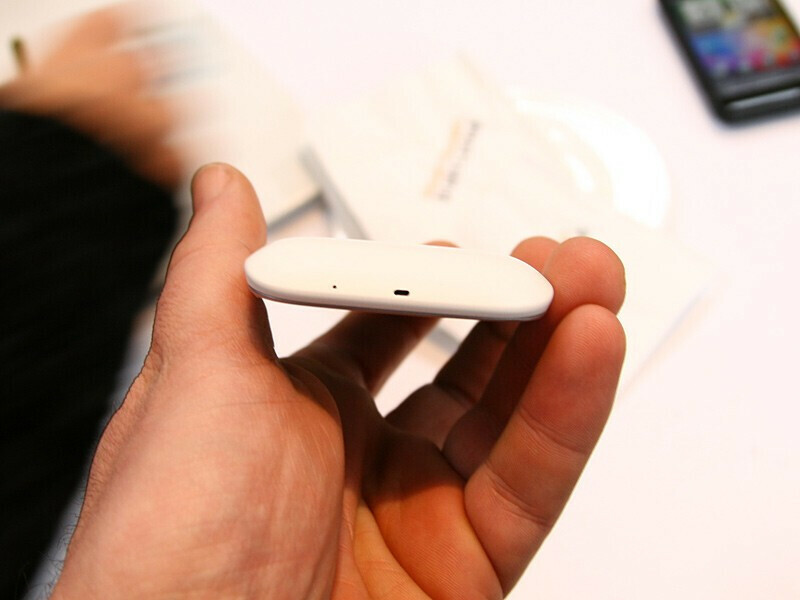 The pictures and commercial video, are Wildfire S, the video from the MWC is a Desire S. If you have any doubts, look at the frontal camera and red light (no such things on the Wildfire S)! Plus you can see it's much longer than the Wildfire S.
I would like to make a couple of questions. 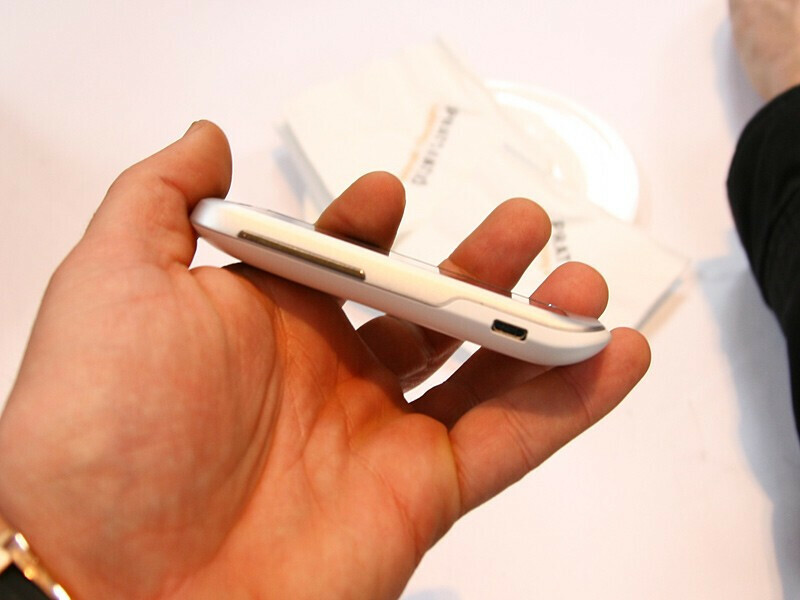 Does Wildfire S really comes with a super lcd screen? Isn't super lcd better than amoled? Thanks in advance.